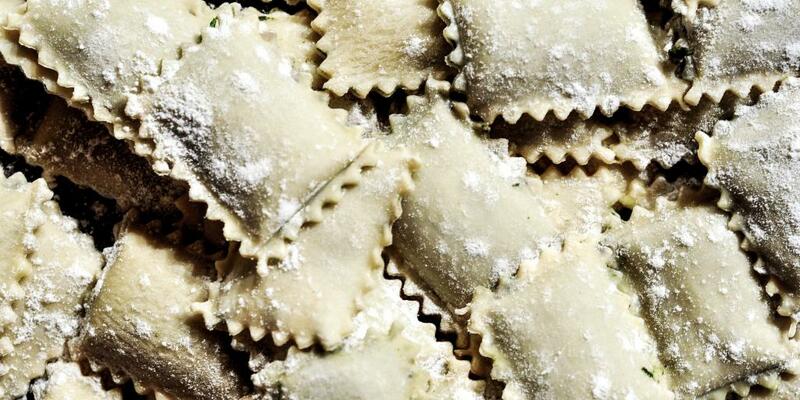 Few people would dispute the fact that Italy has some of the top destinations for foodies in the whole world. It is, after all, the place where pizza, pasta and gelato were born, and where meal time is taken very seriously, often lasting for several hours and involving multiple courses and bottles of wine. 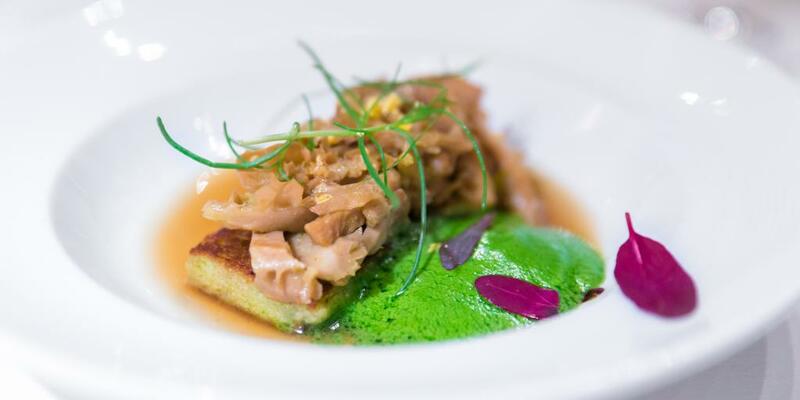 Unsurprisingly, there's no shortage of top restaurants and under-the-radar eateries serving up incredible Italian food all over the country, with each region specialising in its own variety of cuisine. Whether you're currently planning a road trip around Italy or simply dreaming about it, here's a guide to the best places to eat in Italy. The island of Sicily is home to the largest opera house in Italy (Teatro Massimo), the tallest active volcano in Europe (Mount Etna)... and some of the tastiest food in the world. One of the most popular delicacies here is arancini (rice balls filled with meat), which apparently originated on the island back in the 10th century. 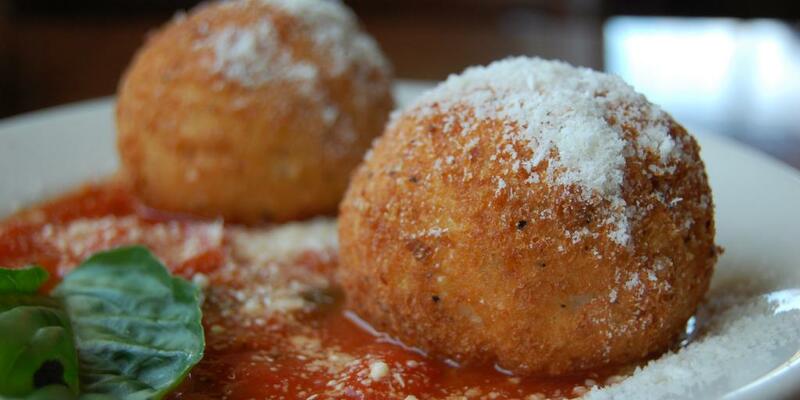 Sicilians typically serve up arancini with tomato sauce, butter or bechamel sauce. If you're not a meat-eater, don't worry; there are quite a few meatless and dairy-less options available in Sicily. Panelle, for example, is a popular street food found around Palermo. These deep-fried fritters are typically made with chickpea flour, sunflower oil and seasoning. Caponata, a traditional eggplant stew, is another delicious option, and completely vegan-friendly. When it comes to sweet treats, the Sicilians know how to do it right. Finish off your meal by tucking into some cream-filled cannoli or a slice of cassata (sponge cake soaked in liqueur and layered with icing). For the more adventurous foodies, a trip to Tuscany is right up your street. In this region, which is home to such popular destinations as Florence, Pisa and Siena, cucina povera ("poor cooking") reigns supreme; that is, simple and inexpensive meals that go a long way. One of these is lampredotto, which is made from the fourth stomach of a cow and typically served in a sandwich (we told you Tuscan food is for the adventurous!) Back in the 15th century, when lampredotto was first made, the poorest Italians could only afford leftover cuts of meat - and that included cow's stomachs. These days, however, this tripe-like dish is a popular Florentine street food that's enjoyed by people from all walks of life. Foodie tip: Top yours with spicy sauce to give it a tangy kick. Other slightly offbeat meals often seen on Tuscan menus include offal (animal entrails), trippa (trips), Lardo di Colonnata (cured pork lard) and crostini topped with chicken liver pate. No meal in Tuscany would be complete without a local wine to wash it down with. Order a glass of Chianti, the region's most famous red wine, or try some Vernaccia di San Gimignano if you prefer white (experts describe it as dry with notes of honey). 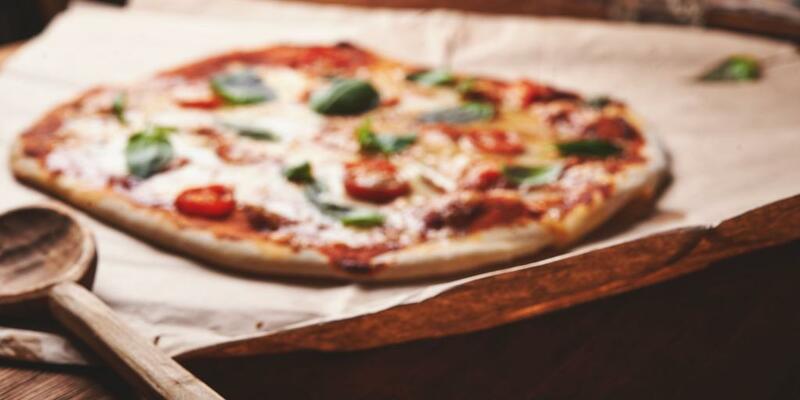 Neapolitan cuisine has a history that goes back thousands of years to the Greco-Roman period, so food is an integral part of cultural life here - especially pizza, which (legend has it) was invented here. In order for a pizza to qualify as authentically Neapolitan, its dough has to be made with refined flour, and it must be topped with pureed San Marzano tomatoes, mozzarella cheese, fresh basil and extra-virgin olive oil. 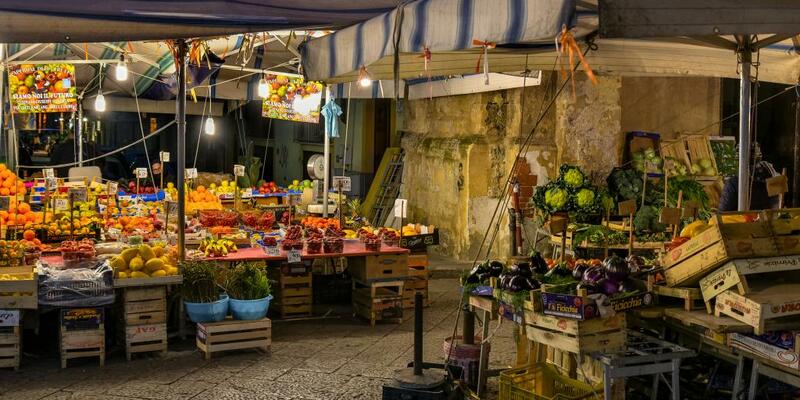 Foodie tip: Naples is the perfect starting point for a road trip along the Amalfi Coast, yet another Italian haven for foodies. 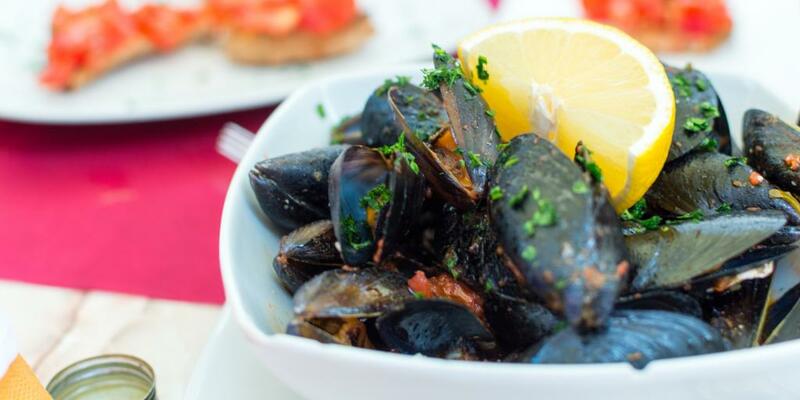 With scenic coastal towns like Positano, Sorrento and Salerno, it's no surprise that the Amalfi Coast specialises in deliciously fresh seafood. You'll find casual restaurants all along the waterfront in most towns, as well as fancier spots with sterling reputations and Michelin Star ratings. Look out for dishes heavy in shrimp, sea urchins, octopus and anchovies - including the traditional pasta dish, scialatielli ai frutti di mare. 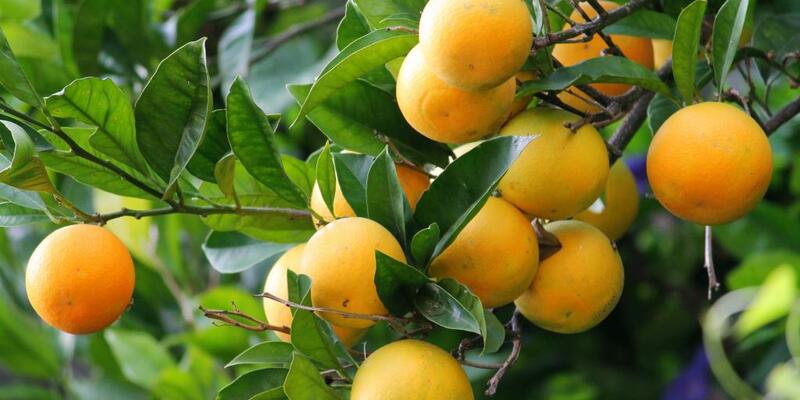 Another token Amalfi Coast treat is limoncello, a lemon liqueur produced locally which is traditionally served cold, in a chilled ceramic glass. Word of advice: It's best to sip the drink, not take it as a shot! Many regions could claim the title for gastronomical capital of Italy, but Emilia-Romagna has perhaps more of a reason than any. This is the place where bolognese sauce, Parmesan cheese and prosciutto are from, where stuffed pasta comes in all shapes and sizes, and where aged balsamic vinegar tradizionale adds a refined flavour to nearly every meal. Bologna, the region's historic capital, is lovingly nicknamed "La Grassa" (the fat one), which hints at the rich culinary treats that abound here. Whether you're stopping in Bologna on a road trip in North Italy or making a longer trip to this scenic city, be sure to make some time for a meal or two. 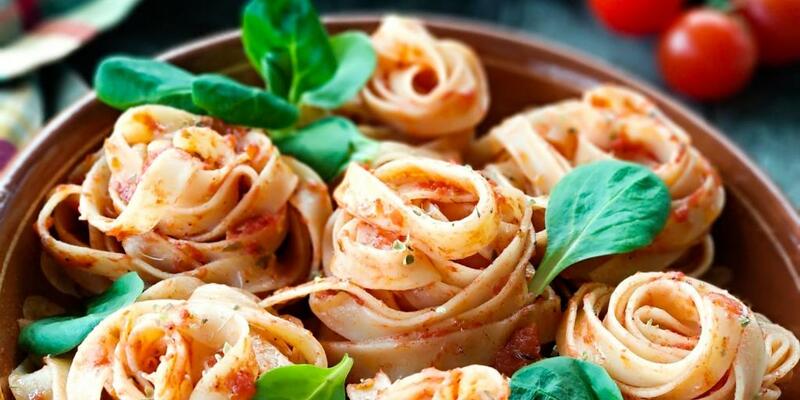 Treat yourself to mortadella (cured pork), filled tortellini and, of course, a classic dish of pasta bolognese, which is known locally as tagliatelle al ragù. If you've still got room, finish off your meal with a serving of zuppa inglese, a trifle made with custard, sponge cake and liqueur.